Looks good can't wait to see some updated pics. Guess I can finally join this thread! Completed a 89 M-technic II automatic to S38B36 5spd swap. 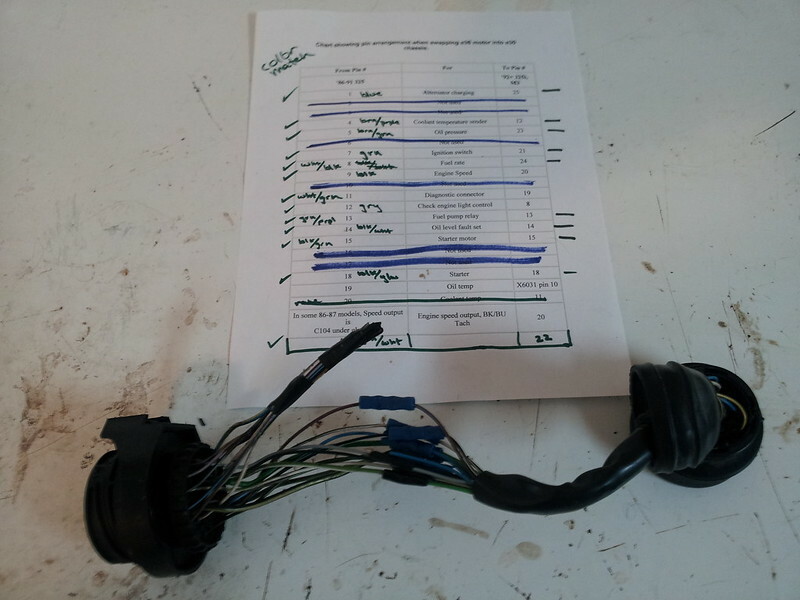 did any of you guys use the M20 or S38 wiring harness for your conversion? Hi all, this is my first post on hear and im sorry if this has been covered in the past. 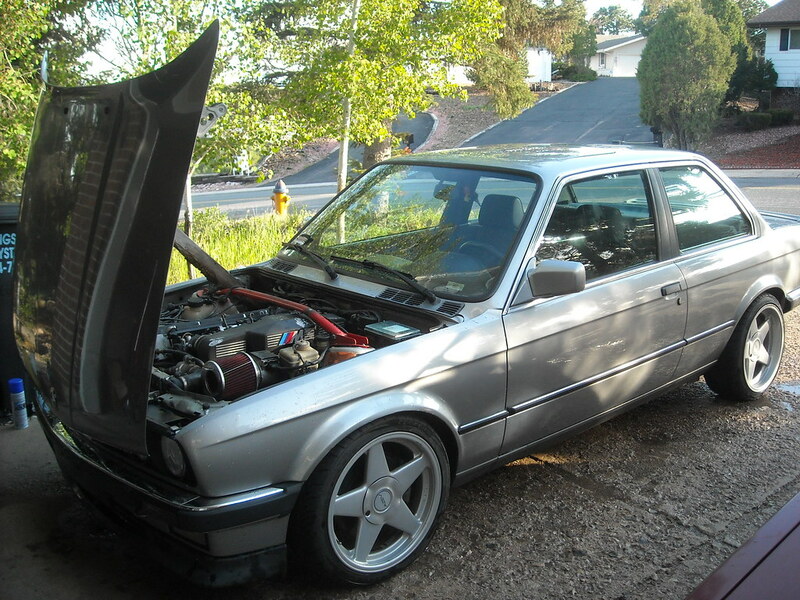 We have been given an E30 that already has the M88 in it but it is fitted very badly ,So bad the front pully is out the front of the car as the engine is so far to the front!! Its shocking. 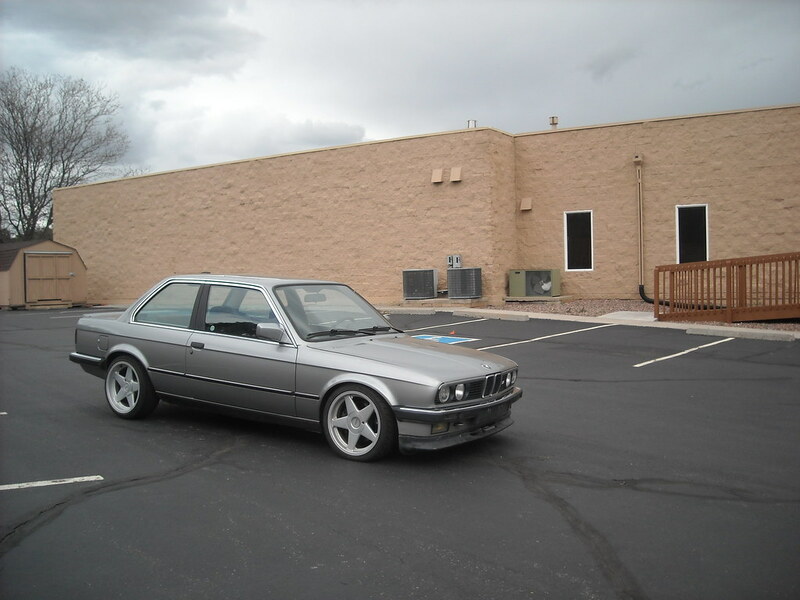 I have been asked to fit it to an E30 M3 but i need it to look like it should be there so i need a front sump as a starting point. B38 and B36 sumps should probably bolt up, don't know what modifications would be needed tho', if you look at the diagrams. 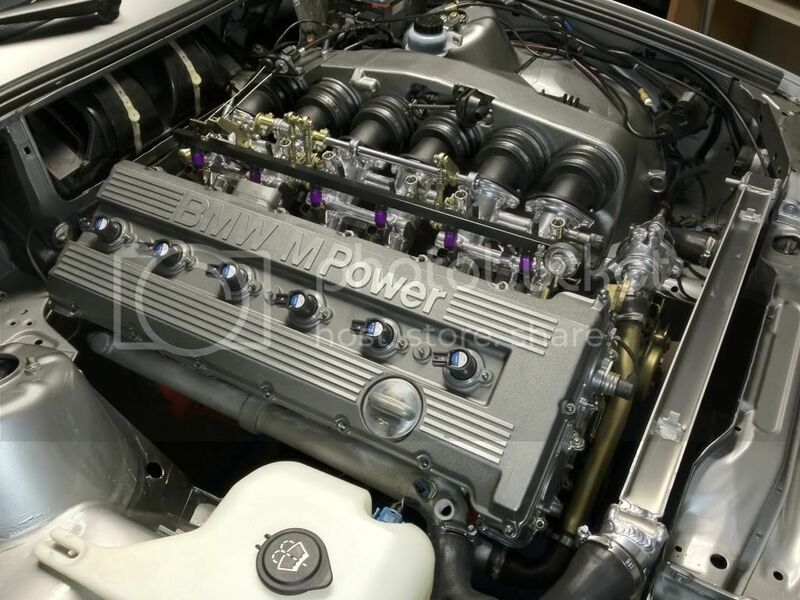 right i have a E24 M6 engine hear then. thats the sump it is on and its so far fowered the rack sits behind the center bowl !! thanks for that. 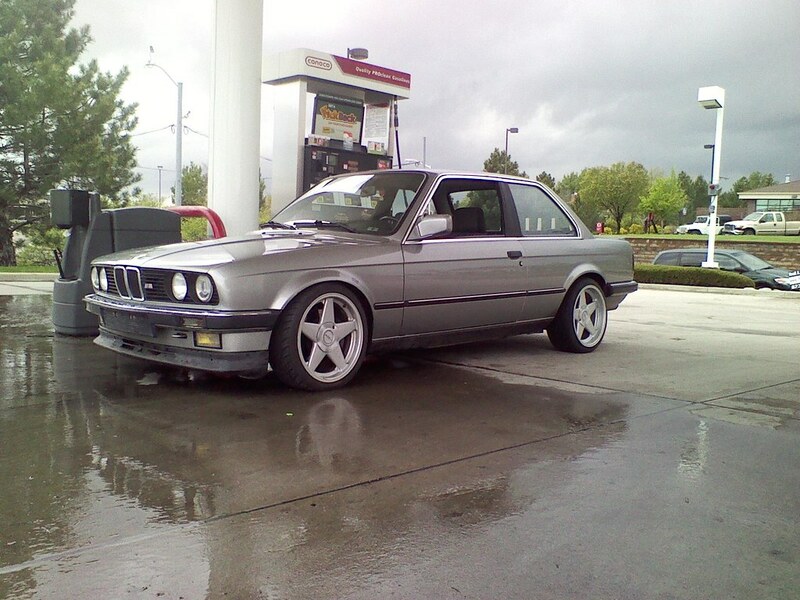 It looks like an E34 535I (m30) sump will work. Have to get one and see. Throw me on the list, I found a diamond in the rough this weekend on craigslist. I'll post pictures soon. What??? how did I miss one. I called the guy 15 minutes after it was listed and he deleted the ad the same day. Here are a couple. It is currently under an engine rebuild at the moment.